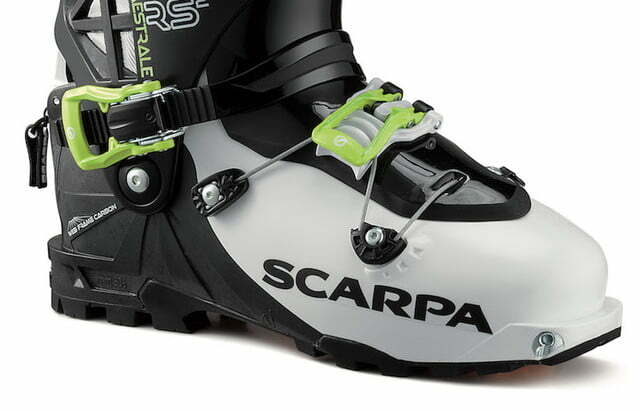 The Scarpa Maestrale has been one of the most popular ski boots in the world for some time now, and for good reason. Designed for alpine touring, the boot is well know for achieving a solid blend of performance and comfort on the slopes that has remained nearly unmatched by the competition. 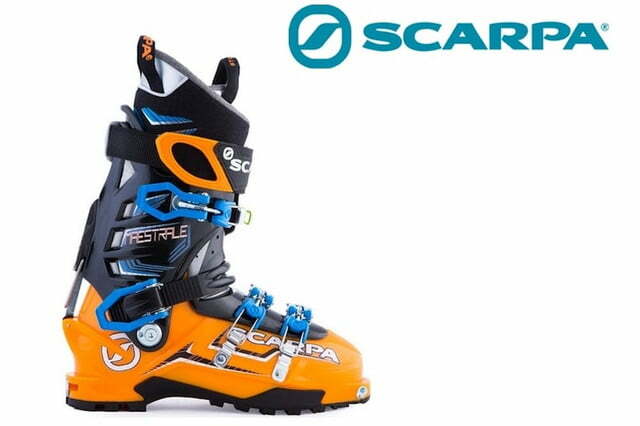 So much so, that Scarpa says that it is now the best-selling boot of its kind on the market today. So why is the outdoor footwear company planning on updating the Maestrale in the fall of 2017? Because it has found some interesting and innovative ways to make an already outstanding boot even better. At the Outdoor Retailer convention in Salt Lake City a couple of weeks back, Scarpa unveiled an all new version of the Maestrale RS, and the Gea RS, which is the women’s version of the popular boot. In their latest incarnations, both models feature a svelte new design that shaves as much as 5 ounces off the total weight of each boot. That brings a size 27 (U.S. size 9) boot down to an impressively light 3 pounds, 2 ounces, making it one of the lightest touring boots available today. In a sport like skiing, where the weight of the gear can add up quickly, dropping five ounces is much appreciated. If the Maestrale and Gea only managed to lose some weight, this would still be a worthy update to Scarpa’s best selling boot. But, the company also managed to increase the flex index on both models by 5 points as well, taking it from an already outstanding rating of 120 all the way up to 125. The new versions also feature significantly increased cuff ranges in walk/tour mode too, improving from 37 degrees to an incredible 60 degrees. That means that these boots should be easier and more comfortable to walk around in when not on skis, too. Scarpa says that it was able to achieve these advances in weight, flexibility, and overall performance by using a duel-injection construction process with a new material called Carbon Grilamid LFT and a hybrid material consisting of both grilamid and nylon as well. The result was an increase in stiffness and power on the slopes, while still managing to retain a high level of progressive flex in the cuffs of the boot. On top of that, the carbon fiber portions of the Maestrale now extend all the way underfoot, which allows more efficient power transfer to the edge of the skis while riding. That translates into better control and higher speeds on the hill. In a further weight saving move, Scarpa also used a new patent-pending buckle system on the lower section of the Maestrale. 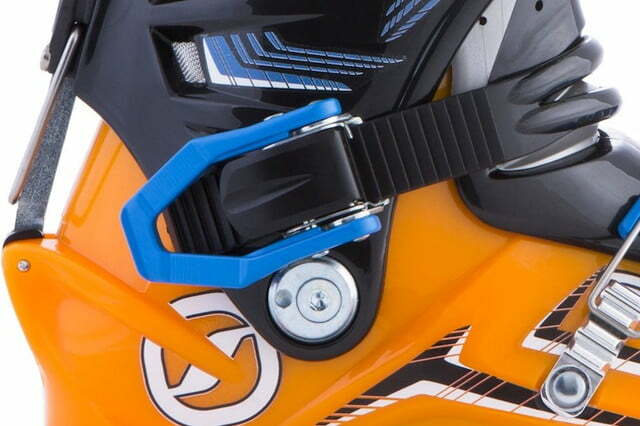 Dubbed the Wave Closure System, this design employs a Z-shaped cable that provides the fit and function of two buckles while only actually having to use one on the boot itself. This innovative design saves time and effort when pulling the boot on and off as well. 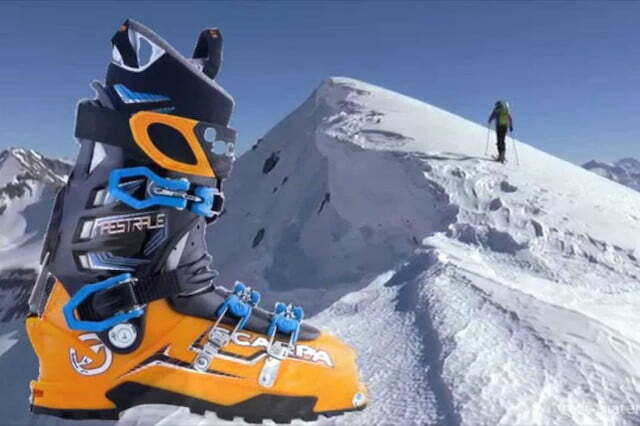 The new and improved versions of the Scarpa Maestrale RS and Gea RS aren’t slated to hit store shelves until this fall, and like most good alpine touring boots they won’t come cheap. 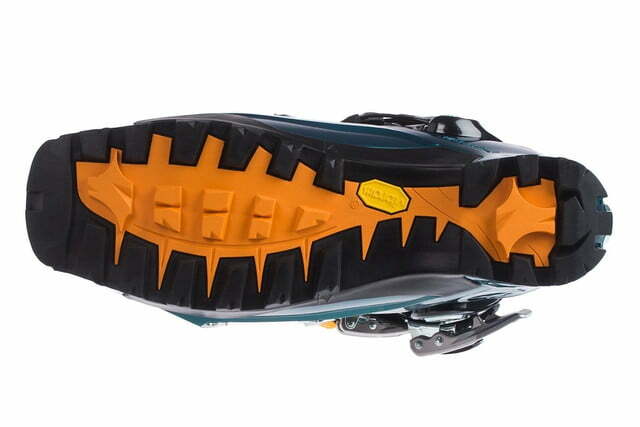 MSRP is expected to be $795, which is on the higher end of the ski boot spectrum. Considering everything that these latest models bring to the table however, I’m sure there will be more than a few skiers eagerly anticipating their arrival. Find out more at scarpa.com. Could Apple's next iPhones be made in the USA?